With the end of the year approaching, most people are thinking about turkey and tinsel. But for many who have a flexible spending account (FSA), the question of how to spend the balance before the end of the calendar year hangs heavy in the back of their minds. 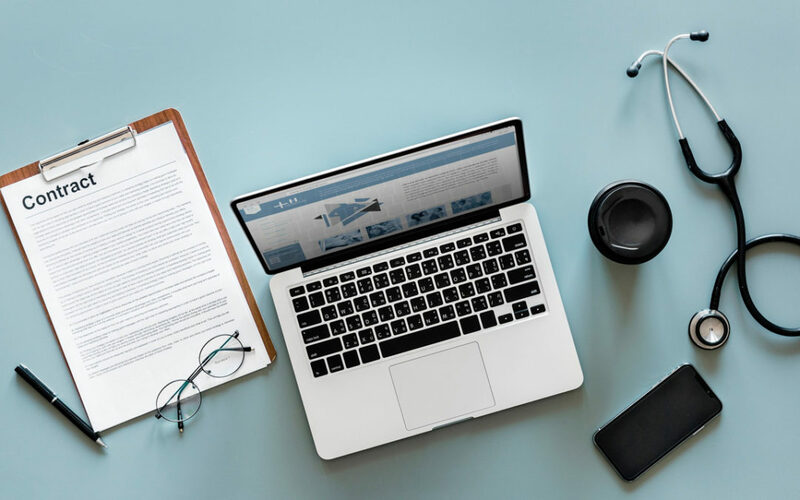 Traditionally, an FSA is used to pay for medical and dental expenses that are not traditionally covered by insurance including deductibles, co-payments, and prescriptions. The cost of treatments that exceed your medical coverage can also be covered by the funds in your FSA. This means, whether you are new to chiropractic care or have already exceeded your allotted number of visits for the year, the costs associated with your treatment plan can be paid for using your FSA account. A word of advice regarding your FSA account. Many employers opt to use a plan year rather than a calendar year for your FSA rollover. This means rather than having to meet balance requirements by December 31, your plan may dictate that you meet balance requirements on another date chosen by your employer, usually when your insurance plan resets. Be sure to check with your employer to find out whether they use a calendar year or plan year to reset your FSA account. Can I use HSA funds for chiropractic care? Yes! If you have a high-deductible insurance plan and an HSA, you are not subject to the same rollover limitations as those who have an FSA. Because you own the account where your money is held, you do not have to meet an employer’s guidelines for how much can be rolled over from year to year. You are, however still subject to limits on the amount that can be contributed. But the good news is, you can pay for chiropractic care with your HSA balance at any time! Using your FSA balance for chiropractic care is simple. 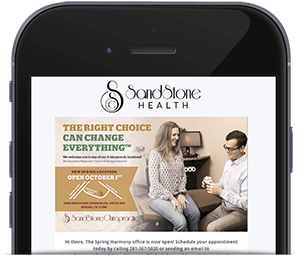 Schedule your appointment for a consultation today with Sandstone. Not only will our experts be able to create a customized treatment plan that will have you feeling better than ever going into the new year, but our account specialists will also help you navigate paying for treatment using your FSA (or HSA) account.